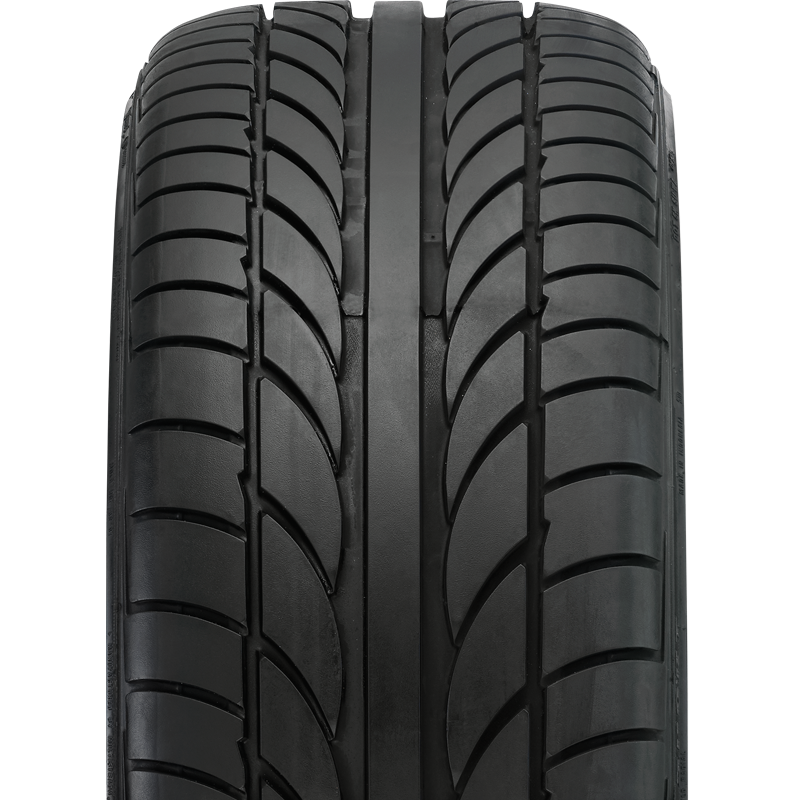 Directional Tread Design provides good traction for both wet and dry conditions. ATR© (Advanced Technology Radial) superb radial construction. Silica tread compound Improves fuel efficiency and wet traction. 3D surface block technology reduces noise for a more comfortable ride. Solid centre rib delivers straight line stability to improve handling.